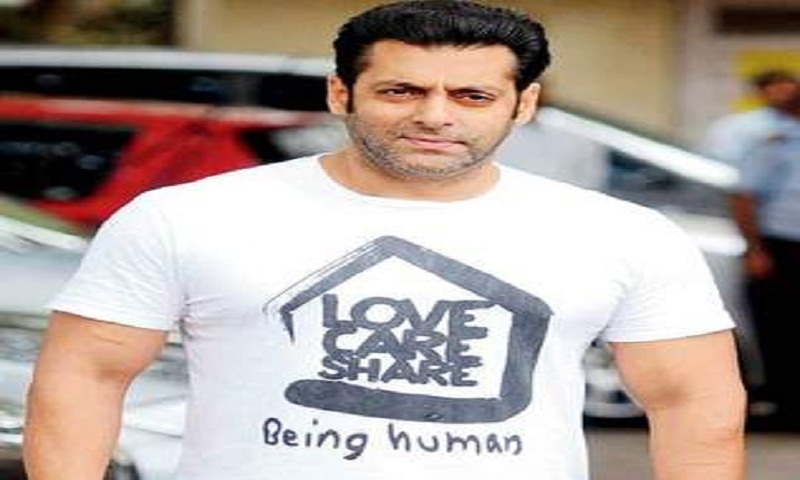 Superstar Salman Khan on Thursday denied that he was campaigning for a political party or contesting himself in the coming Lok Sabha elections. “Contrary to the rumours, I am not contesting elections nor campaigning for any political party...”, Salman tweeted after his previous tweet led to speculation that he is campaigning for the Bharatiya Janata Party. On March 13, Modi, on Twitter, requested several actors including Salman and Aamir Khan to “inspire and motivate youth in your own andaz (style) to vote so that we can strengthen democracy and our country”. The Lok Sabha elections are scheduled in seven phases from April 11 to May 19. The results will be announced on May 23, report Ians.